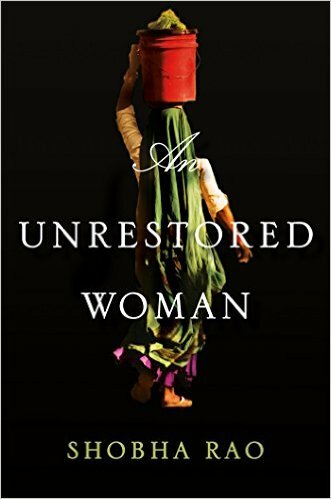 The twelve paired stories in Shobha Rao's An Unrestored Woman trace their origins to the formation of India and Pakistan in 1947, but they transcend that historical moment. A young woman in a crushingly loveless marriage seizes freedom in the only way left to her; a mother is forced to confront a chilling, unforgiveable crime she committed out of love; an ambitious servant seduces both master and mistress; a young prostitute quietly, inexorably plots revenge on the madam who holds her hostage; a husband and wife must forgive each other for the death of their child. Caught in extreme states of tension, in a world of shifting borders, of instability, Rao's characters must rely on their own wits. When Partition established Pakistan and India as sovereign states, the new boundary resulted in a colossal transfer of people, the largest peacetime migration in human history. This mass displacement echoes throughout Rao's story couplets, which range across the twentieth century, moving beyond the subcontinent to Europe and America. Told with dark humor and ravaging beauty, An Unrestored Woman unleashes a fearless new voice on the literary scene.